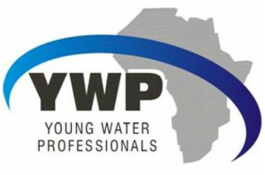 This page is managed by the Free State Branch of YWP-ZA. This branch is still so young! No past events to report yet. Check back soon to see whats coming up!